A Google Map tracking international travel by Alberta cabinet ministers and PC MLAs since November 2011. Scroll down to find the interactive map. As the TransCanada Keystone XL Pipeline dominates political debate in Washington D.C., Alberta Premier Jim Prentice announced that he will soon travel to the American capital to lobby in favour of the pipeline. Although most politicians in the capital appear to support the pipeline’s construction, United States President Barack Obama has not made public whether he supports or opposes the project, and his final approval will be needed to allow the pipeline to cross the American border. Demonized by Republicans to the south of the border and Conservatives to the north for not sharing their enthusiasm for the pipeline, Mr. Obama made clear that he would wait until a Nebraska Supreme Court ruling before making a final decision. The future of the TransCanada corporation’s new pipeline has become enveloped in the larger debate around climate change, the environment and the economic expansion in Canada’s oil sands. While most politicians in Western Canada support the Alberta-to-Texas pipeline, the recent decline in the price of oil has raised some questions about its viability. 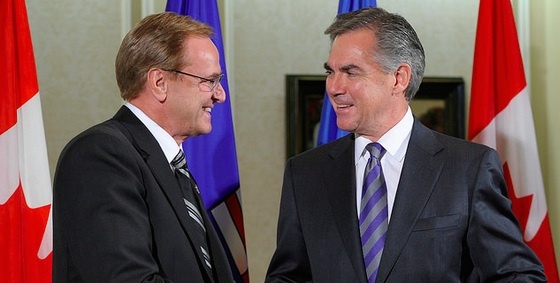 Premier Jim Prentice and former Conservative MP Rob Merrifield, now Alberta’s voice in Washington D.C.
Pipelines and oil sands are a big reason Alberta MLAs and cabinet ministers have made at least 16 official trips to Washington D.C. since November 2011. Housed in the Canadian Embassy, Alberta has a paid representative whose main focus appears to be lobbying for the oil sands and pipelines. 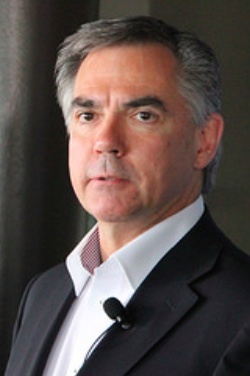 in the U.S. capital Former Conservative MP Rob Merrifield now holds the position, which was previously filled by retired Tory cabinet ministers Gary Mar, Murray Smith and former Calgary Mayor Dave Bronconnier. 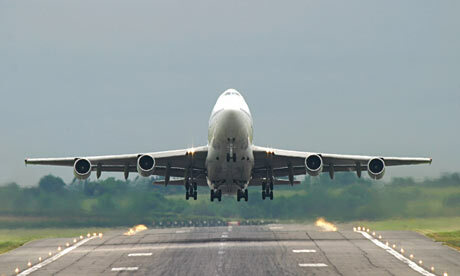 According to publicly available travel itineraries, Progressive Conservative cabinet ministers and MLAs logged a hefty amount of air mileage in 2014, travelling to 13 countries (down from 18 countries visited in 2013). 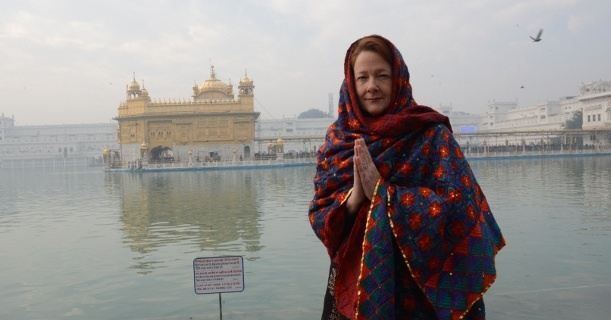 Premier Alison Redford visits the Golden Temple in India. In 2014, Alberta politicians made a flurry of official trips to the United States, China, Japan, India, Switzerland, Malaysia, Singapore, the United Kingdom, Germany, Australia, New Zealand, the Netherlands and Peru. 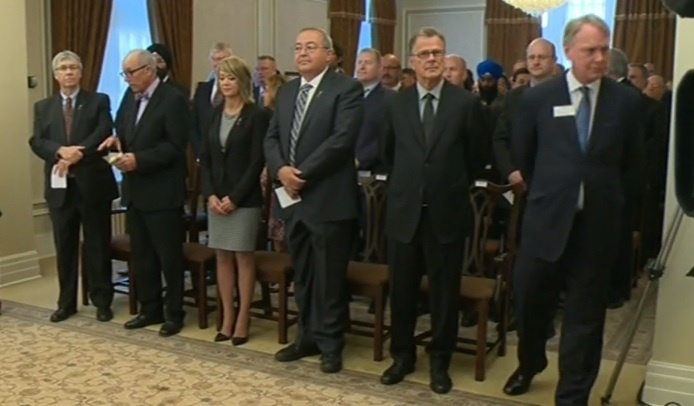 Four cabinet ministers visited Singapore last year, where the Government of Alberta opened a new trade office. China remained a popular destination for international trade missions by Alberta’s politicians. 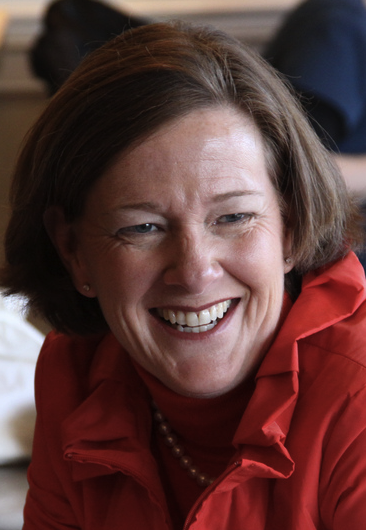 The discovery that Premier Alison Redford hired an international travel scout caused considerable controversy in Alberta, as did her $131,000 around-the-world adventure to India and Switzerland (minus a secretly planned trip to Afghanistan, which was cancelled due to security concerns). But it was a trip to former South African President Nelson Mandela’s funeral in December 2013 that triggered a career-ending controversy for Ms. Redford when the $45,000 cost was made public in early 2014. The whirlwind of international travel slowed to a trickle when Mr. Prentice entered the Premier’s Office in September 2014, with only a handful of MLA trips to the United States and a trip to Peru by Environment Minister Kyle Fawcett, being released on the public itinerary. 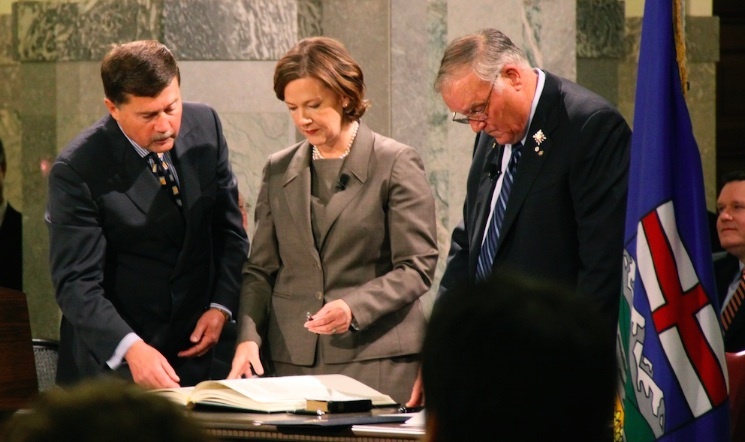 This entry was posted in Alberta Politics and tagged Afghanistan Photo-Op, Alison Redford, Barack Obama, Dave Bronconnier, Gary Mar, Jim Prentice, Keystone XL Pipeline, Kyle Fawcett, Murray Smith, Nelson Mandela, Price of Oil, Rob Merrifield, Washington D.C. on January 9, 2015 by Dave Cournoyer. 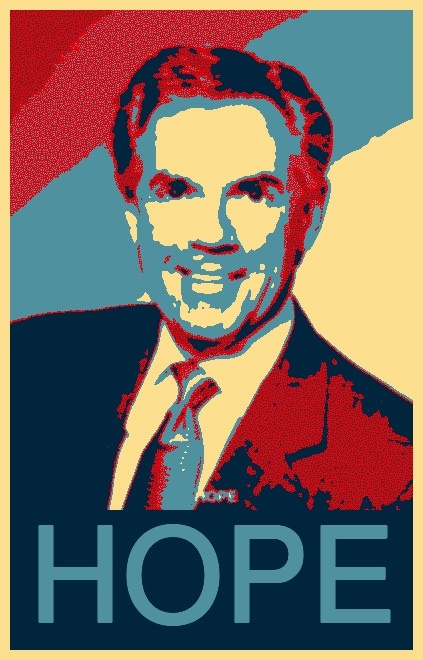 As the deadline for candidates to enter their names (and $50,000 fee) in the contest to become the next leader of Alberta’s Progressive Conservative Association came to a close yesterday, three politicians have put forward their names – bank vice-president and former federal cabinet minister Jim Prentice and former provincial cabinet ministers Ric McIver and Thomas Lukaszuk. A quick glance at the names of the three candidates confirms that no women or visible minorities have entered the race to fill the position vacated by Alberta’s first woman premier, Alison Redford, who was pushed out of office only a few short months ago. 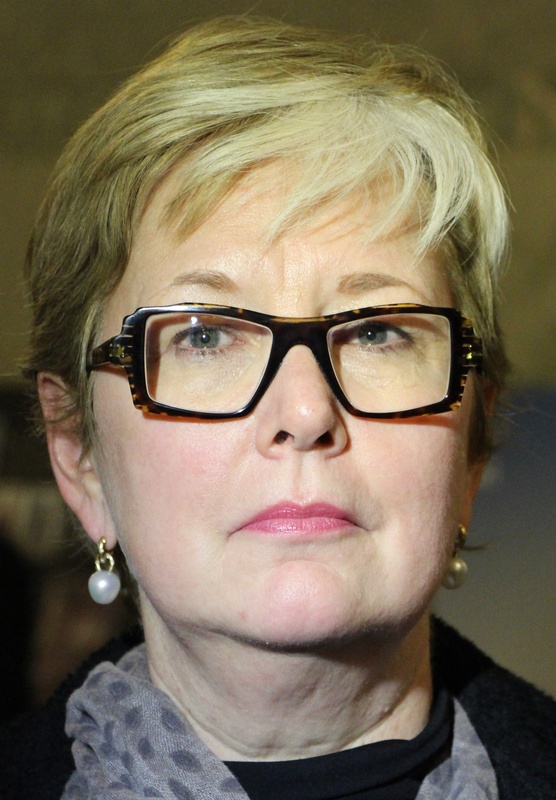 A few woman candidates were rumoured to be interested, but the most high profile of those rumoured, Energy minister Diana McQueen, declined to run, choosing instead to endorse Mr. Prentice. While Canada reached a high-water mark in recent years, with women occupying the premiers office in six provinces and territories, the number has plummeted after recent elections. Today, only British Columbia and Ontario have women premiers (and Ontario voters will decide the fate of Premier Kathleen Wynne’s Liberals on June 12, 2014). Alberta could once again enter this category if Official Opposition leader Danielle Smith leads her Wildrose Party to win the next election. Edmonton MLA Rachel Notley is said to be considering a run for the Alberta NDP leadership and some say she would become an instant front-runner if she enters the race. 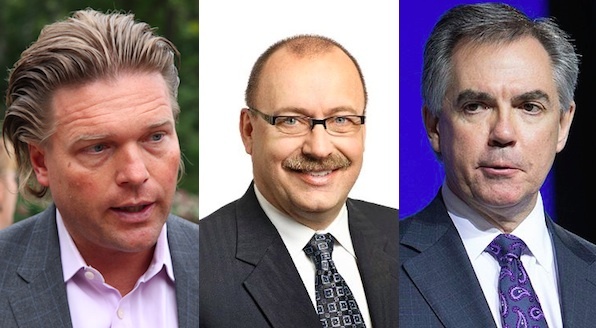 All three PC leadership candidates have cut their political teeth in Alberta’s largest cities. 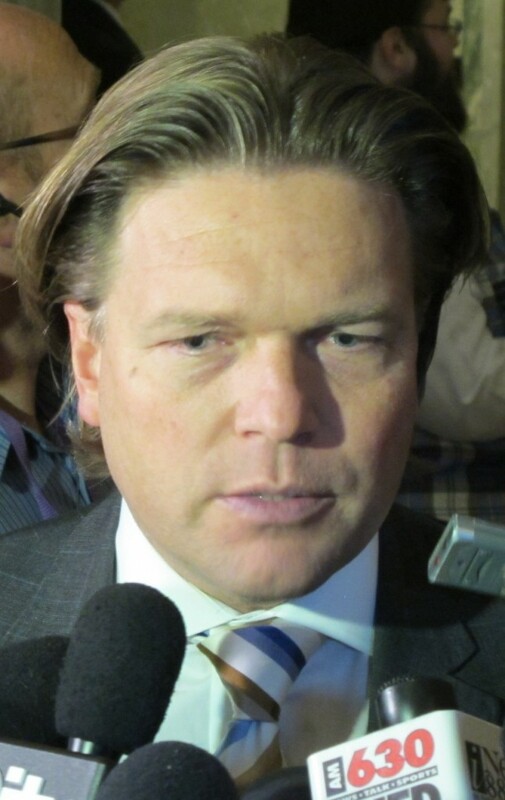 Mr. Prentice was the Member of Parliament for Calgary-Centre North from 2004 to 2010, Mr. McIver as a Calgary MLA, former Alderman and mayoral candidate, and Mr. Lukaszuk as the MLA for Edmonton-Castle Downs since 2001. 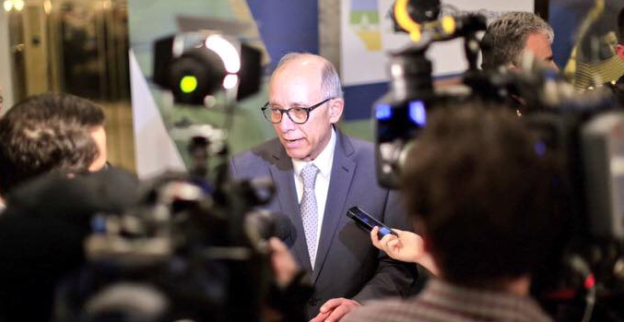 The presence of three urban candidates signals both the growing political importance of the province’s two largest cities (and the urban agenda’s put forward by popular mayors Don Iveson and Naheed Nenshi) and the PC Party’s weakness in rural Alberta. Not having a candidate from rural Alberta is embarrassing for the 43-year governing party. Once almost universally dominated by PC MLAs, the Tories have seen their support plummet in rural and small-town Alberta over the past four years. 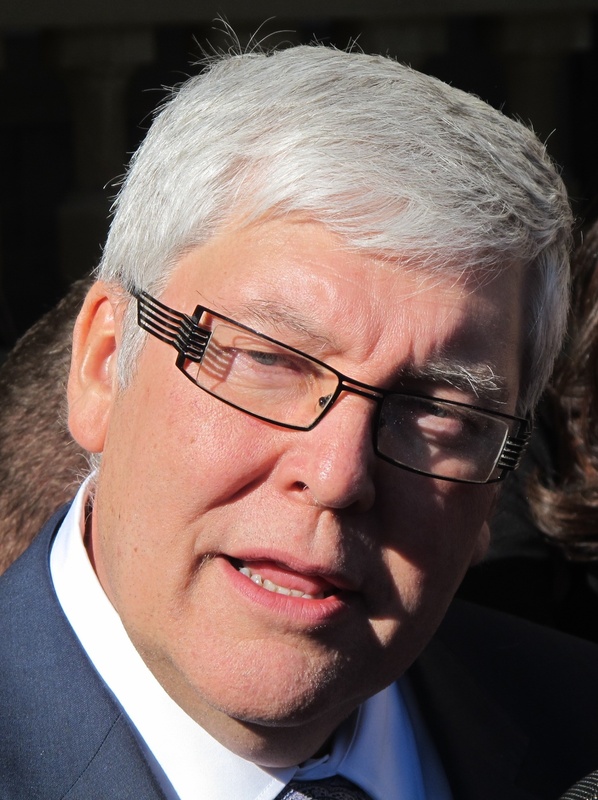 In the last election, many PC MLAs, including a some senior cabinet ministers, were handily defeated by Wildrose candidates in rural constituencies that had voted enmasse for the PC Party for more than three decades. This is also the smallest number of candidates to participate in a PC leadership race since the party chose Don Getty as leader in 1985. In 1992, there were 9 candidates; in 2006 there were 8 and the 2011 leadership race attracted 6 candidates. The small-number of candidates is a testament of the internal turmoil in the PC Party following the coup d’etat that caused Ms. Redford’s departure and the strength of Mr. Prentice’s campaign. Whether it is perceived or real, the ‘Team Prentice’ brand quickly drew the support of more than twenty PC MLAs and an army of party insiders and political consultants. 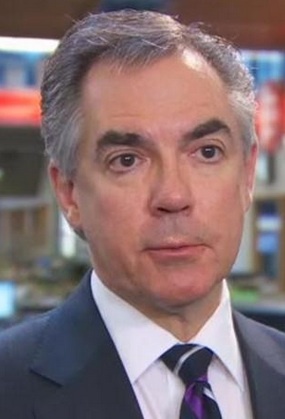 Unlike the deflated front-runners in previous PC leadership campaigns – Jim Dinning and Gary Mar – Mr. Prentice has succeeded in scaring away most of his credible potential challengers. Whether he suffers the same fate as these former ‘front-runners’, who were later defeated by underdogs, is yet to be seen. The challenge for the three candidates will be to generate interest in a campaign that already feels like it is a forgone conclusion (a victory by Mr. Prentice). A big question is whether the any of the candidates in this race will be compelling enough to convince those thousands of ‘two-minute Tories‘ to lend them their votes. This entry was posted in Alberta Politics and tagged 2014 Alberta Progressive Conservative leadership race, Alberta Urban Agenda, Alison Redford, Calgary-Centre North, Christy Clark, Danielle Smith, Diana McQueen, Don Getty, Don Iveson, Edmonton-Castle Downs, Gary Mar, Jim Dinning, Jim Prentice, Kathleen Wynne, Naheed Nenshi, Rachel Notley, Ric McIver, Rural Alberta, Team Prentice, Thomas Lukaszuk, White Men in Politics, Wildrose Party, Women in Politics on May 31, 2014 by Dave Cournoyer. Hard pills to swallow: Tories duck-and-weave amid allegations of conflict. What do doctors and the tobacco industry have in common? 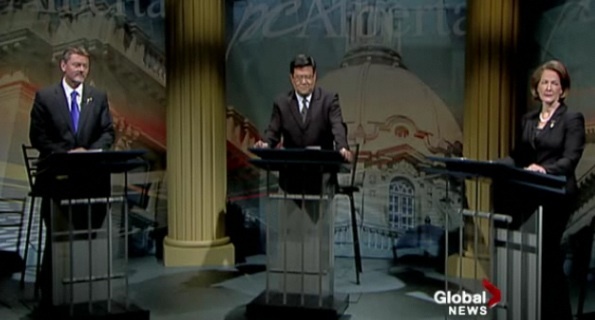 They were the hottest issues in Alberta politics this week. A CBC investigative team, led by intrepid reporter Charles Rusnell, reported this week that Premier Alison Redford may have put herself in a conflict with the government’s selection of a legal consortium in a $10-billion lawsuit against the tobacco industry. 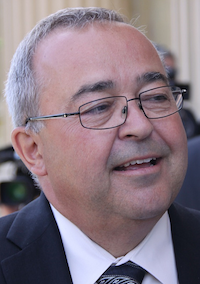 Premier Redford’s ex-husband, Robert Hawkes, is a prominent Tory Party member and partner in a law firm that is participating in the consortium. Responding to opposition attacks, Premier Redford and Justice Minister Jonathan Denis claimed there was no conflict. 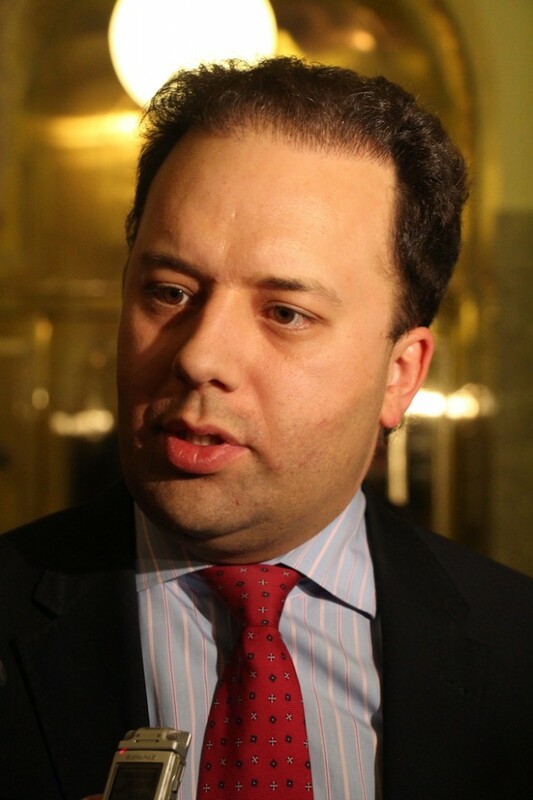 To be fair to the Premier, in a province where one political party has been in power for more than forty years, it may be difficult to find a major law firm that does not have connections or has not made contributions to a political party. The opposition parties claim to have evidence that Premier Redford was involved in the decision making process. NDP leader Brian Mason even called on the Premier to step down to allow the Ethics Commissioner to investigate the allegations. This story fits the corruption narrative curated by Danielle Smith‘s Wildrose Party and provides another familial connection to the Premier for the opposition to criticize (no media outlet has mentioned this conflict in relation to a story from earlier this year connecting Ms. Smith’s party and the tobacco industry). 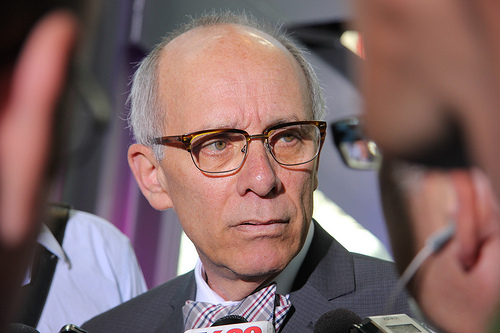 Yesterday afternoon, the Premier was expected to address the accusations at a scheduled media conference at 3:00 p.m. The media availability was cancelled with short notice at 2:40 p.m., and a brief media scrum was rescheduled later that day at 4:30 p.m. Whether or not conflict accusations against Premier Redford are overstated, the government’s duck-and-weave reaction is creating a perception that they are avoiding responsibility. 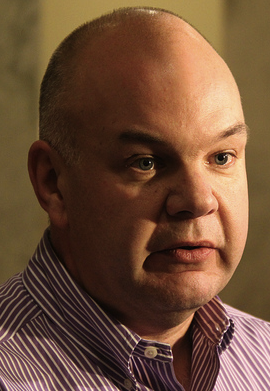 Discussions will resume between the Tories and the Alberta Medical Association (AMA) after a week of warring words culminated with government radio ads and leaflets in Health Minister Fred Horne backyard. 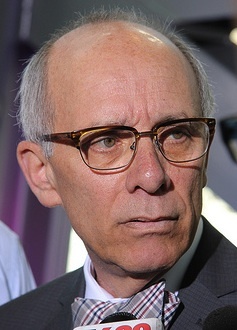 The dispute between the doctors’ association and the provincial government, which has lasted nearly two years, took a defiant political turn in this year’s spring election. With only a few weeks before the vote, which was expected to be close, the AMA released a series of newspaper advertisements criticizing the long-governing Tories. The ads were easily interpreted as a tacit endorsement of the right-wing Wildrose Party, which made some sort of political confrontation inevitable after the Tories were re-elected. An important element to this dispute goes beyond financial compensation. The Tory government is challenging the role doctors hold as the gatekeepers of our public health care system through the creation of Family Care Clinics as an alternative to Primary Care Networks. 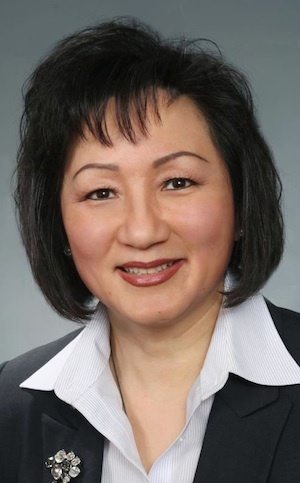 First proposed during last year’s PC leadership contest, Family Care Clinics were initially used to differentiate Premier Redford from front-runner Gary Mar, who was Minister of Health & Wellness when the initial funding for Primary Care Networks was given to doctors. Created as a joint-venture between the regional health authorities and the AMA following the 2003 Canada Health Accord, Primary Care Networks were intended to improve access to front-line primary care for Albertans. In some cases they have been successful, but according the Alberta’s Auditor General, the Primary Care Network model lacks accountability. The Family Care Clinic model remains somewhat intentionally vague and flexible, but its introduction has been enough to raise criticism of doctors, who would not necessarily be in complete control of the new model (Premier Redford has talked about an increased role of health care teams). This entry was posted in Alberta Politics and tagged Alison Redford, Brian Mason, Danielle Smith, Fred Horne, Gary Mar, Robert Hawkes on November 30, 2012 by Dave Cournoyer. 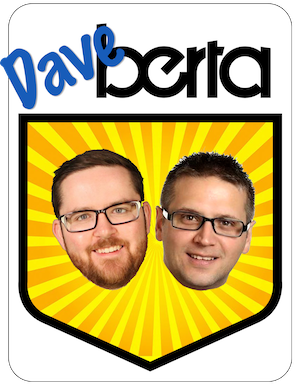 alberta’s tories could have already won another election. 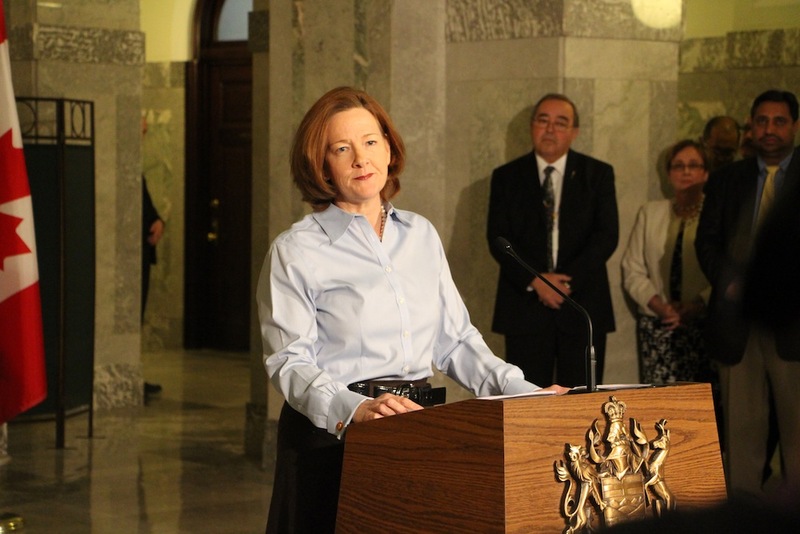 Premier Alison Redford is expected to call a provincial election today. 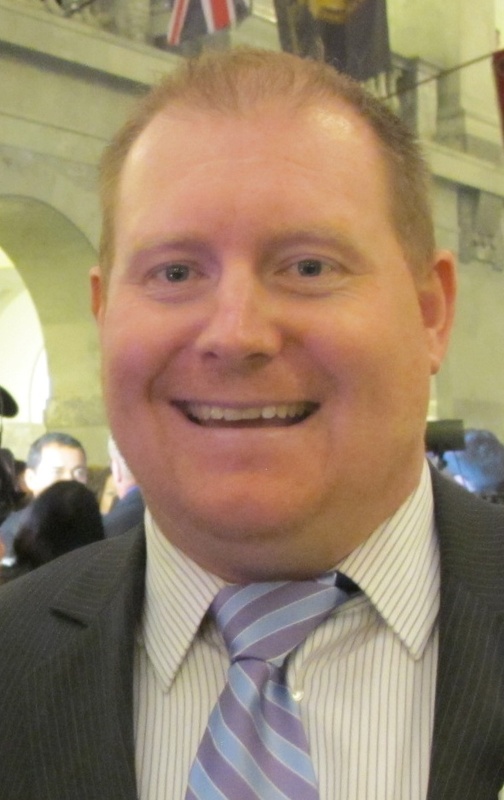 Had Premier Alison Redford‘s Progressive Conservatives followed conventional political wisdom and dropped the writ shortly after tabling the 2012 provincial budget on February 10, they may have already secured their next majority government. Instead, in an attempt to bump that conventional wisdom by holding a spring sitting in the Assembly after the budget was tabled, Premier Redford may have bolstered the opposition parties resilience. With the organizational ability to have had candidates nominated in every constituency by February 10, 2012, a mid-March Election Day would have saved the Tories from a month of embarrassing media coverage and robbed the opposition parties of one full month of organizing (this also demonstrates the uselessness of the new fixed-election period, which does not set a fixed election date, but a period over three months that election can be held). Unfortunately for Premier Redford, “change from within” has not looked very flattering over the past month. A rough pre-election session has bruised the Tories and quickly ended the new Premier’s honeymoon period, allowing the opposition parties to expose weaknesses in the Tory battle lines (some more aggressively than others). It is difficult to say what actual effects delaying the election until after the Spring sitting will have had on Alberta’s opposition parties. 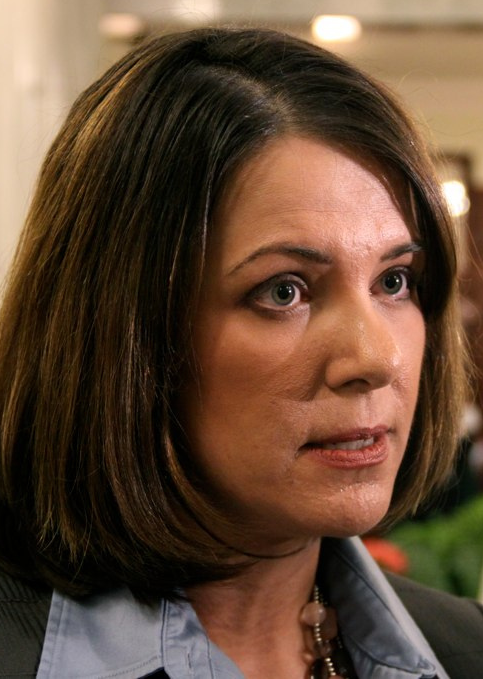 Danielle Smith‘s Wildrose Party are hitting the Tories hard on the fiascos that have developed over the last month, and putting personal egos aside, they could make some significant inroads. 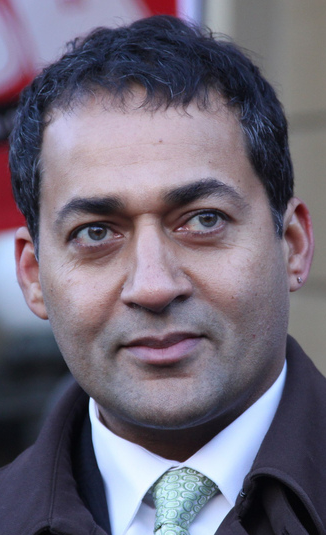 For the Liberal Party, former Tory MLA and new leader Raj Sherman needs to prove wrong the predications of doom and gloom for his official opposition party. 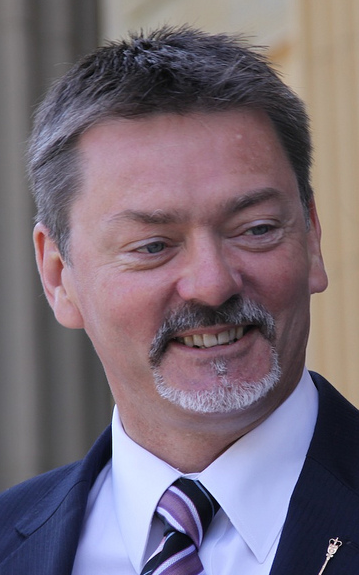 The NDP led by Brian Mason are hoping to replace the Liberals as the main opposition on the centre-left. And managing expectations well, the Alberta Party led by Glenn Taylor are very conscious of the uphill battle they face. 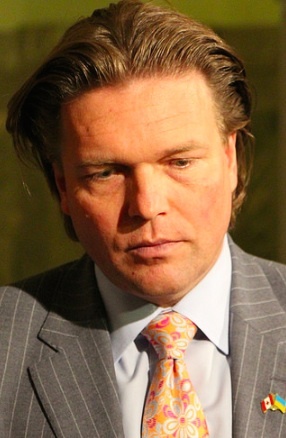 Calling in the big guns, the Wildrose Party has long-time conservative stratagist Tom Flanagan as campaign manager and Cliff Fryers, the former chairman of Enmax and chief of staff to Preston Manning, as their campaign chair. Along with flocks of federal Conservative organizers migrating to their party, rumour has it that high-priced political consultants from Ontario are being flown in to advise the Wildrose Party’s central campaign. Despite all this new ammunition made available to the opposition parties after the rough Spring sitting, a betting man would look at the Tories’ 41 years of election victories and easily weigh the odds in their favour of winning once again. Maybe all of these cracks in the Tory armour will amount to nothing Election Day? Maybe the will make all the difference? Maybe new cracks will appear? This entry was posted in Alberta Politics and tagged Alison Redford, Cliff Fryers, Danielle Smith, Gary Mar, Glenn Taylor, Preston Manning, Raj Sherman, Ralph Klein, Rod Love, Tom Flanagan on March 26, 2012 by Dave Cournoyer.